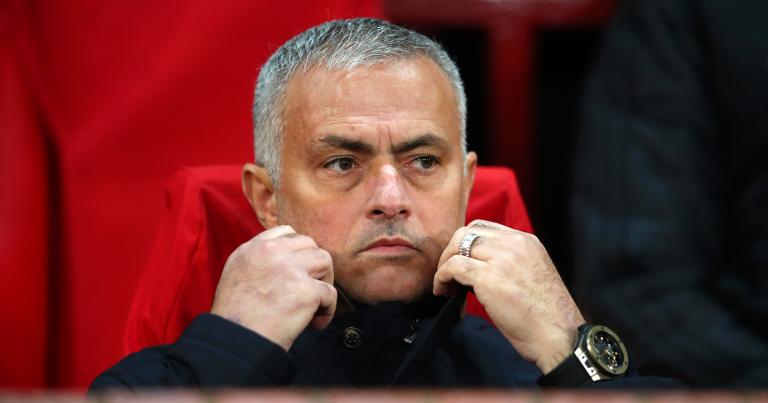 Former Manchester United boss Jose Mourinho, who got sacked in December for a poor run of form at the English Premier League side this season, was yesterday involved in a punditry role on beIn sports. Mourinho talked of many things about his jobless situation, and in his explanation he also made a weird claim saying his last season’s top 2 finish, behind Champions Manchester City, was one of his greatest managerial achievements. He said: “I think that is a fundamental thing. If I tell you, for example, that I can see that one of the best jobs of my career was to finish second with Manchester United in the Premier League? The Portuguese faced critics for his defensive set-up whilst at ‘a historically known of attacking footballing club’, United, and in the interview he also clarified on the issue. He said: “It is very easy to play well and not win. It is very easy to be behind an idea of a certain football without results,” he continued. Meanwhile, it is yet to be seen if his successor Ole Gunnar Solskjaer will lead United to a UEFA Champions League spot, though top football pundits have not ruled out the possibility of the top four spot. As per Skysports, one of the pundits, Paul Merson says: “They’ll be looking to chase Chelsea and now Tottenham down after the Harry Kane injury. There might be two spaces up for grabs now rather than one. “They’ve had some easy games and a good win at Tottenham but there are hard games around the corner. Solskjear will be challenging his players to get that fourth spot. Clubs like Manchester United need to be in the Champions League. “The only way finishing in the top four can feel like an amazing achievement for one of the top six is when you’ve been down in sixth, seventh place all season. Merson also added that: “Defensively they are not good enough. I dread to think what the score will be against PSG. They need defenders; if it weren’t for bad finishing by Tottenham then it could have been any score. Sixth placed United have a chance of moving to the 5th position depending on this weekend’s results.